My mind could not just recognize it as a scam.i sent the money to that number.When I realised it was a scam…I called Airtel to retrieve my money.They said it was too late as the person had already bought airtime. C27008486 case number.I asked them if there was anything they could do to help me and they said they can only send number to investigators.I was to wait upon investigators.Till date nothing has been done.Those numbers are still very very active.What is the point of sim registration if airtime can’t just block such users? Zwd comment: we are getting convinced that Airtel itself is involved in these scams. It’s Airtel scamming people but hiding under hackers. In the case above for example, if Airtel could trace what the hacker did with the money, that is, he bought airtime from Airtel, why didn’t Airtel simply withdraw/invalidate the airtime or like we asked before, disable the number that received the airtime? Or better still, why didn’t Airtel work with Zicta and police to trace the person using the number that received the airtime since that was a big lead? Airtel is scamming Zambians. It’s about time the Zambia police frauds department took an interest in this matter and move in on Airtel. The excuses Airtel is giving victims are simply not convincing. 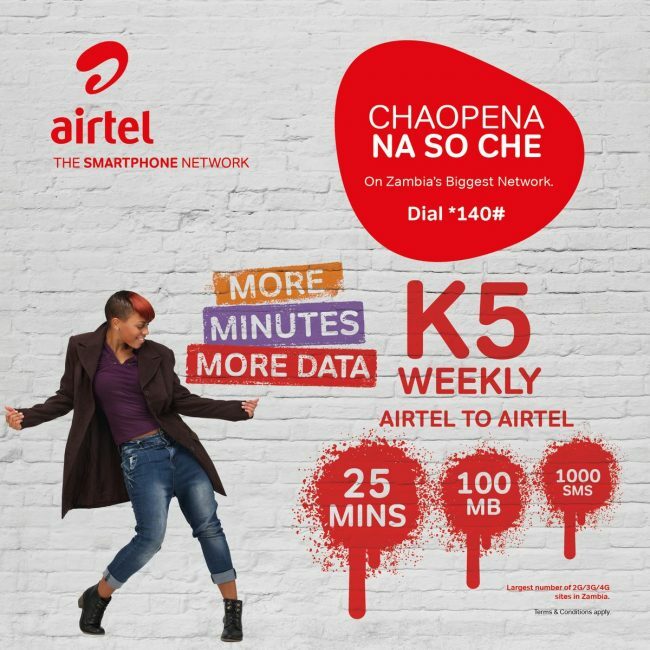 We refuse to buy the story that in Zambia, there are super cyber criminals who are more sophisticated than the technical guys at Airtel. What is happening can only be possible by active involvement and participation of people inside Airtel.